this is to help my friend 89yrs so handle is stretching. I already own one of these and I love it, gives me those few extra inches I need to reach the lever on my recliner. Have one for one chair and it is a great help so getting one for 2nd chair. My disabled mother can’t use handle on recliner without help. 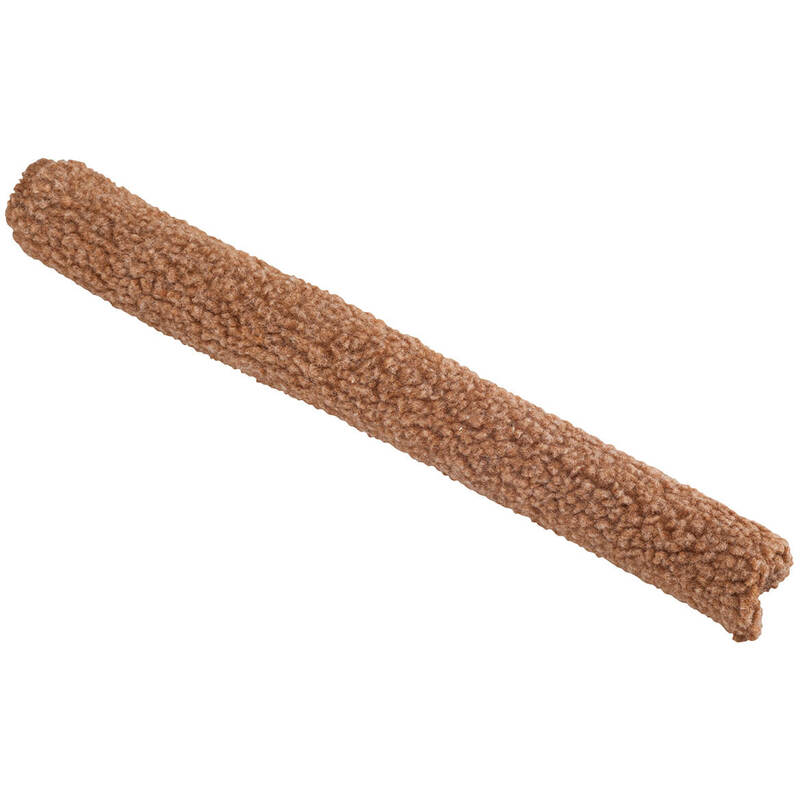 Have one that I use and it's good for anyone with arm troubles. I needed the extra width of the handle. I have short arms and little strength, and struggle getting the chair back to an upright position . Well made and reviews were great. 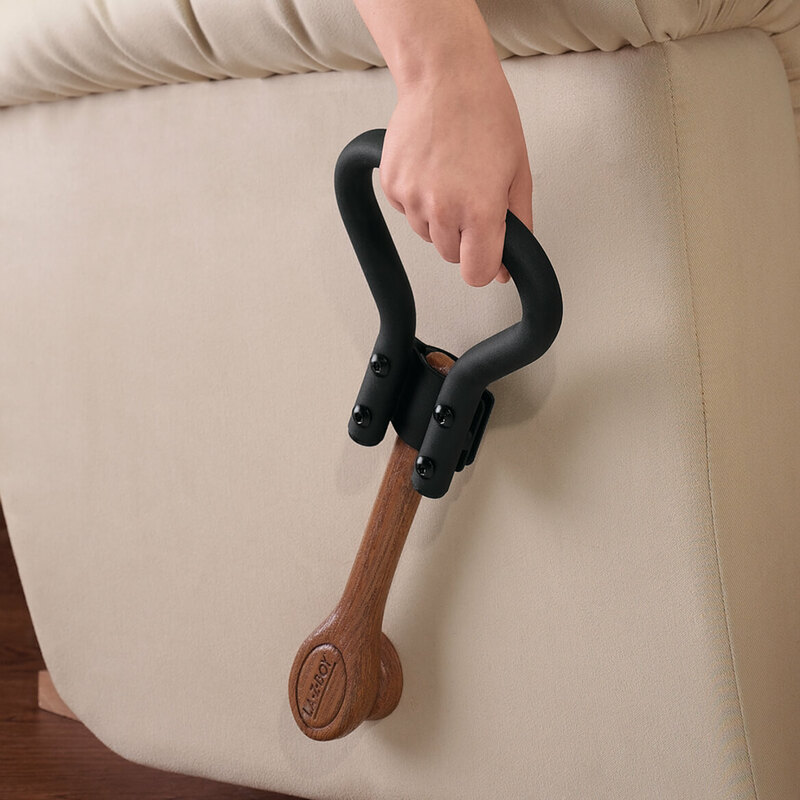 Have a recliner and this makes it easier to grab and pull the handle. One thing - if you walk into it -- it hurts. To help with My Mother's comfort at home. The reviews sound good, I hope it works. husband not able to reach handle. My husband is disabled and is unable to use the lever on his recliner. If this works, it will save both of us much time and frustration! Due to back problems this is needed. So I could recline in my chair without someone helping me. Works very nice for extending the recliner lever. I have short arms (as does my sister) so I'm looking forward to this extender helping to make the use of our recliners easier & even more pleasurable. 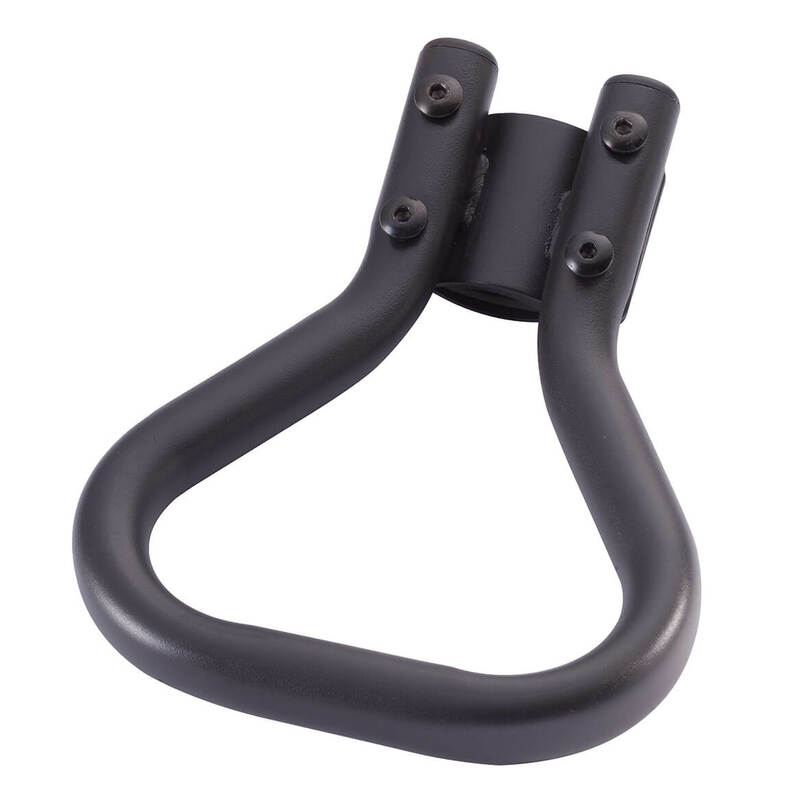 To allow more leverage and make handle easier to reach. The handle on my recliner is so low I can not reach,so this handle will make it easier to recline. Moms strength isn't as good as she needs to operate the recliner on a daily basis. She is afraid her arm will be injured. Would this extender make the pressure needed to recline the chair less? BEST ANSWER: My new Lazy Boy recliner required a lot of pressure to lift the foot rest. I bought the extender and found it helped only a little bit. It was still very difficult to operate the foot rest. I should have had Lazy Boy come to my home to try to adjust it but I didn't want to pay the $50. they wanted to come out. I got rid of the chair and I would have done better not to have bought the extender for this particular chair. I have a friend who has the same problem with her Lazy Boy recliner. They aren't making them as nice as the older ones. Thank you for your question. This handle will make it easier to reach, however, we are unsure if it will help in assisting her to do the motion if her strength is not there. Please note, you may order it and return it with in 45 days if it does not work for her. We hope this information will be of help to you. the handle works for me but I have one problem I am very short and have trouble getting a hold on the a hokld on the extender. but it helps with pulling the handle yes this will work very well help your mother. I hope this helps answer your question. I don't think the pressure needed is lessened however the ease is definitely improved because I don't have to lean to the right as much to reach the original handle. This extender is so much easier,my wife is well pleased with it. Will this breal my handle? BEST ANSWER: No, I have been using mine for 2 1/2 yrs. & there is no damage to the handle of the chair. It just helps we raise my feet. I have severe Rheumatoid Arthritis & it allows me to grip the handle & move it easier. If you are asking if it will "break" your handle I say as long as your handle is not already damaged no it will not break your handle. It is simple to install and is a sturdy product. I would buy again. No. this does not effect the handle in anyway. screws are pressed up against the handle and hold the extender in place. Mine has been in use for 2 years and has not loosened up at all. works great! NO. You will like being able to reach your handle more easily. I had no problem with the handle extender harming the chair's handle. Have had no problem with my extende. It is hard for me pulled it up but I am only 5 foot tall and small. This works very well,it will not damage your handle. Does this handle make reclining easier? BEST ANSWER: Yes, it does make reclining easier, the lever smoothly opens the recliner. I really appreciate it on closing the recliner - it's especially easier. I use it all the time. How does it attach to the handle of the recliner? BEST ANSWER: It slides right over the chair handle and is tightened with the enclosed screwdriver. It needs to be tightened periodically or it can slip off. What is the minimum handle circumference on which this extender will fit? BEST ANSWER: Thank you for your question. The lever can fit a handle 3/4" wide up to 1 1/2" wide. We hope this information will be of help to you. BEST ANSWER: Thank you for your question. It is 7 1/4 inches wide. We hope this information will be of help to you. Does it make reclining easier? You won,t believe how much easier it will make it !